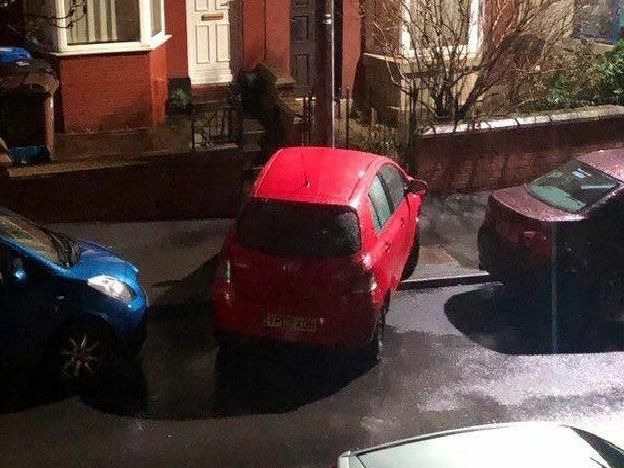 We've all parked up in a hurry once in a while - but these shocking photos reveal some of Sheffield's worst examples of parking. Using two bays, crazy angles, parking on paths - here are his month's most shocking examples, supplied by @ParkinginSheff. Double yellows aren't an issue for this BMW driver. Parking on a corner? No problem for this driver! Here's one way to block the path. This driver looks like they have abandoned their vehicle.